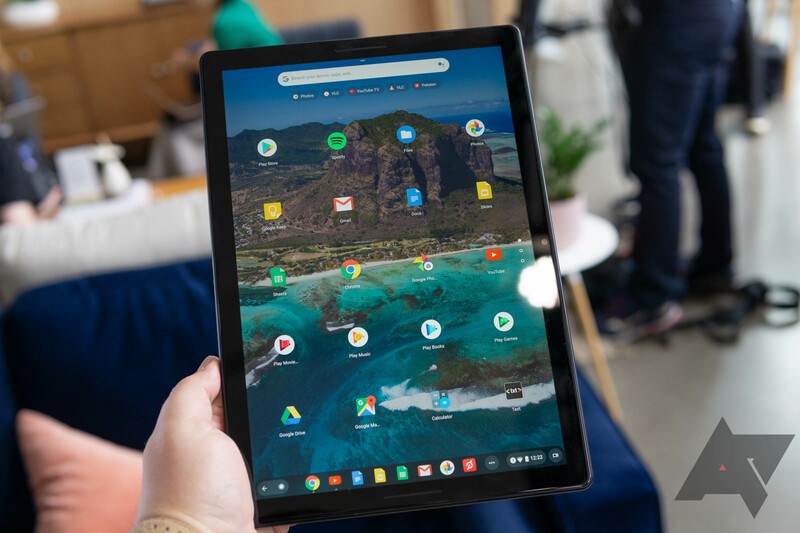 The $599 and $699 versions of the Pixel Slate brought sub-iPad Pro pricing to Google's prosumer tablet, even if it turned out that the tablet itself beat the iPad in pretty much no sense that mattered. 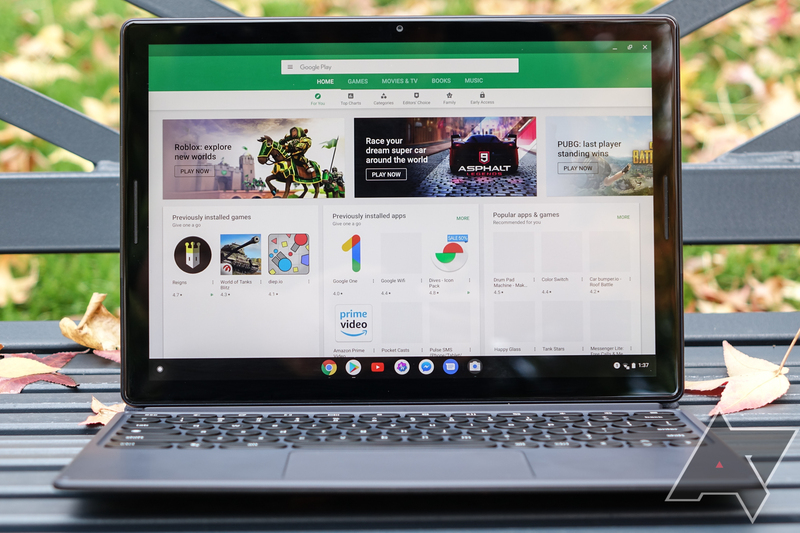 Chrome 71 arrived for desktop platforms and Android earlier this month, and now Chrome OS 71 is starting to roll out. 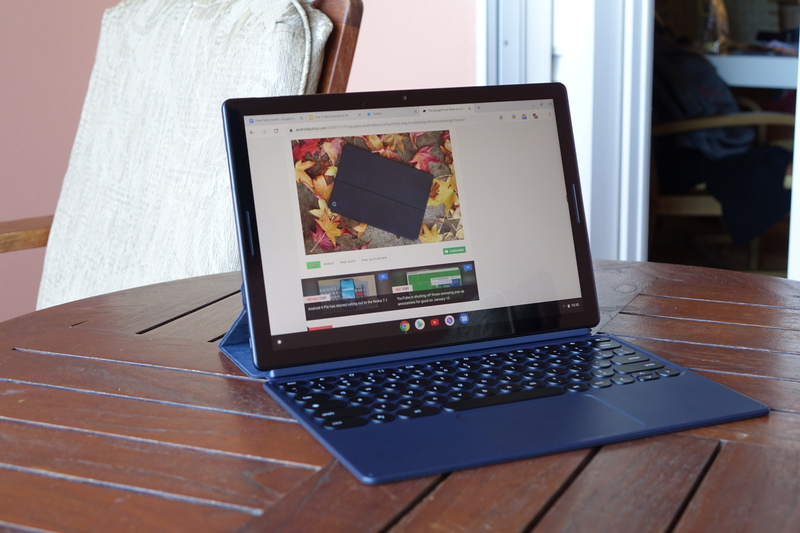 This release includes a ton of new features, but many are limited to Google's Pixel Slate at the moment. 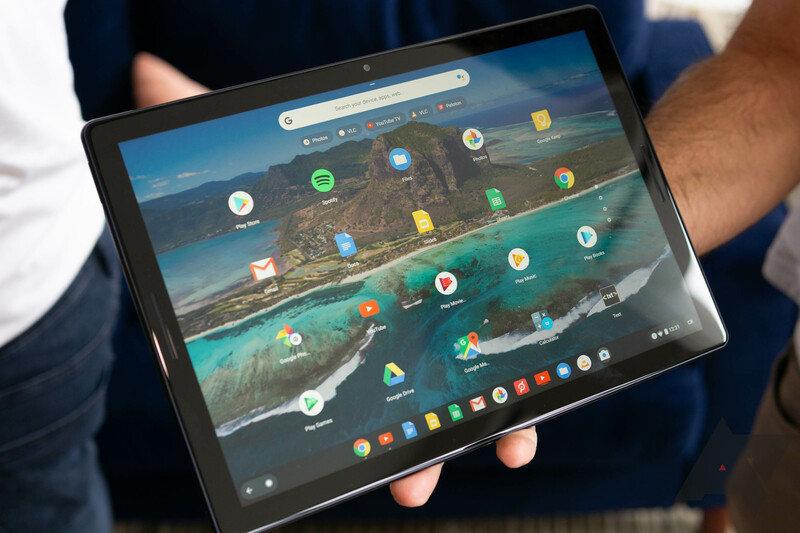 The Pixel Slate, Google's new Chrome OS tablet, was revealed at the company's October hardware event, but never got a solid launch date. 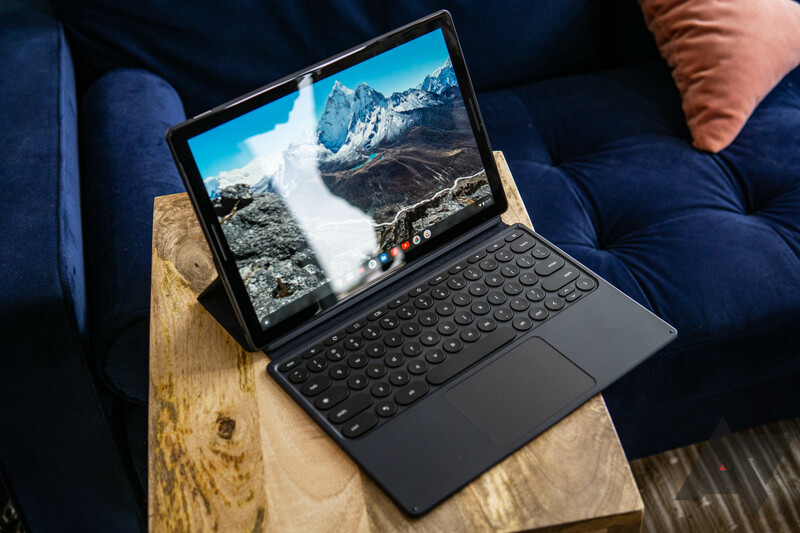 We watched with bated breath as it passed through the FCC last week, hoping that meant we'd see the new device soon — and it seems that our hope wasn't misplaced. 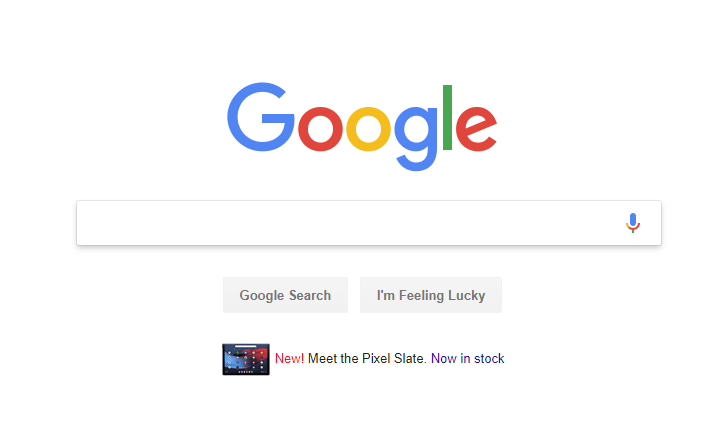 The device is now available for pre-order at Best Buy and the Google Store in the US, with both listings revealing a late November release.